The Grundig GEZST 47000 B with Divide & Cook lets you cook two totally different meals – with separate temperature settings and cooking durations – at the same time. Not even their aromas mingle. 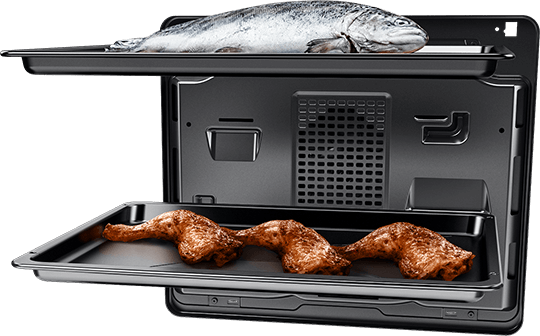 With oven capacity expanded to 80 litres – one of the biggest on the market – you can welcome even more guests. This oven is very gentle on your ears – at just 46 dBA. The Grundig Divide&Cook GEZST 47000 B oven is a multitasking marvel that can cook two separate meals simultaneously – each with different oven temperatures and cooking durations. 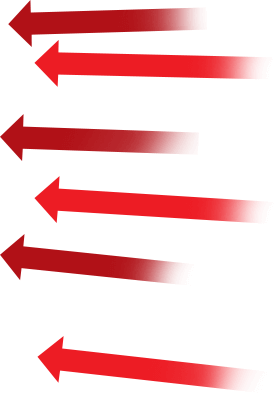 It’s a fantastic way to save up to 40% of the time and energy used. Simply put a more compact dish in the smaller cavity. While the difference in temperature settings between the two sections can be as much as 80°C, each dish will still be evenly cooked through, thanks to two fans. To top it off, there’s no mingling of aromas. Add to the mix our professional cooking accessories such as baking trays and pizza stones and you can be sure your next dinner will be rich in choice – and taste. Two circulating fans ensure even cooking – without mingling aromas. The divider allows for up to three different sized cavities. Bake blueberry muffins in the upper cavity at 150°C, while at the same time cooking a chicken with vegetables in the lower cavity at 230°C. The uniform air circulation makes it easy to prepare three dishes at the same time – without flavours and aromas mingling. 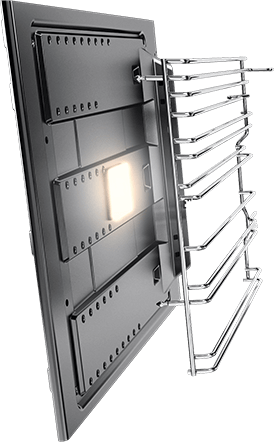 Lateral air slots provide an ideal heat supply. 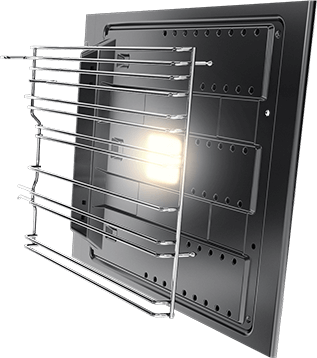 By blowing hot air into the centre of the cavity through holes located in the side walls, our ovens circulate the air more uniformly. The result is very evenly cooked food. 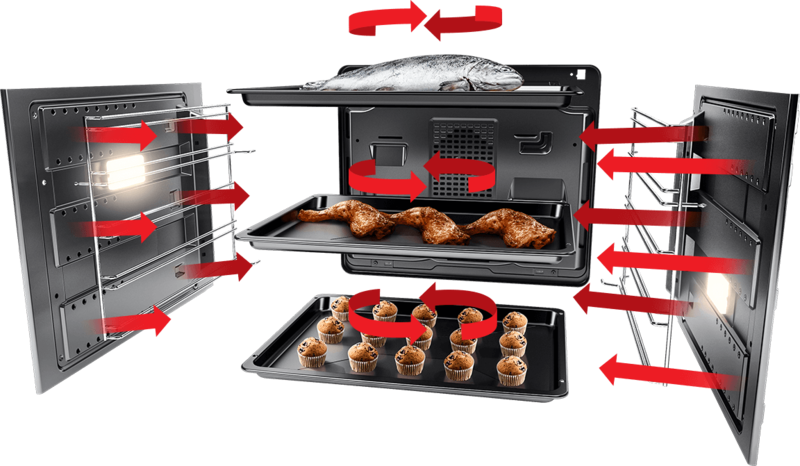 What’s more, with air circulating horizontally on each level, our Multi-Taste can cook three different meals simultaneously – without the flavours and aromas mingling. That saves time – and makes cooking easier. As you can see, the magic ingredient for a delicious meal isn’t always listed in your recipe book. 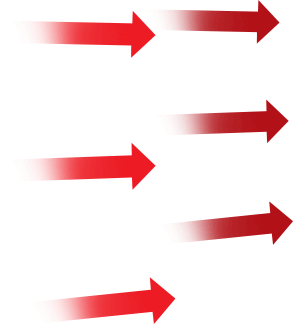 Offers up to 50 delicious international recipes depending on the model. Simply prepare the ingredients according to the instructions, put the dish in the oven and press the start button. The correct temperature, duration and cooking function will be selected automatically. Fitted with a quiet, self-closing mechanism. A unique high-tech nano coated glass surface prevents food and grease from becoming encrusted. 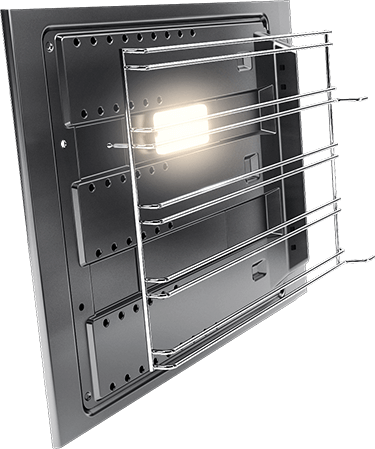 The entire full-glass door can be easily removed for complete cleaning and unobstructed access to the oven cavity. Cylindrical or square lamps that are located either on the rear or walls allow the easy observation of the interior. The perfect accessory to prepare delicious home-made bread. 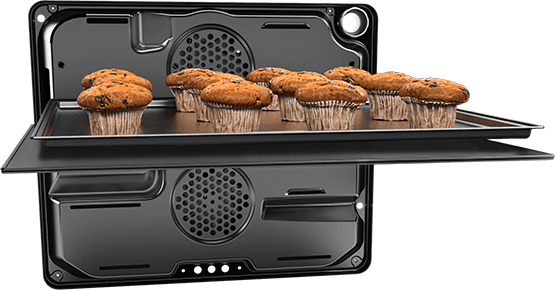 Its ceramic coated interior guarantees baking hygiene and easy cleaning. A high-quality pizza stone, which is dishwasher-safe. For perfect baking of pizza, bread and pastries. This special tray accessory turns your oven into a steam cooker. Simply pour water into it, heat up the oven with the bottom heater and cook your food with steam – perfectly quick and healthy. 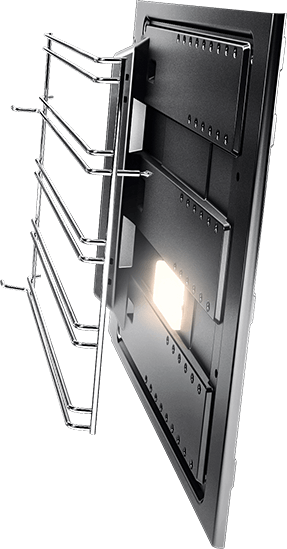 Telescopic shelves can be attached at any level on the side rack. 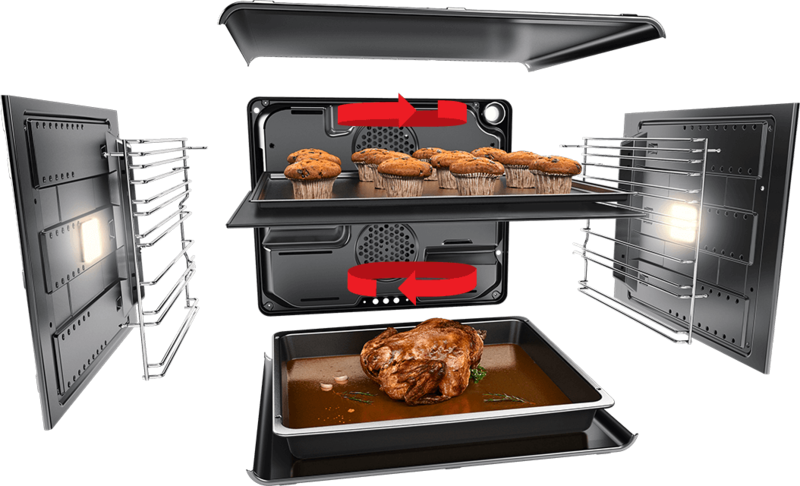 These allow you to pull the trays out of the oven without any risk of food falling off. A special surface prevents food from sticking to the tray, minimising clean-up efforts after baking and cooking. Simply wipe away any residues. A decorative and functional accessory, this tray can be taken straight from the oven to the dining table.